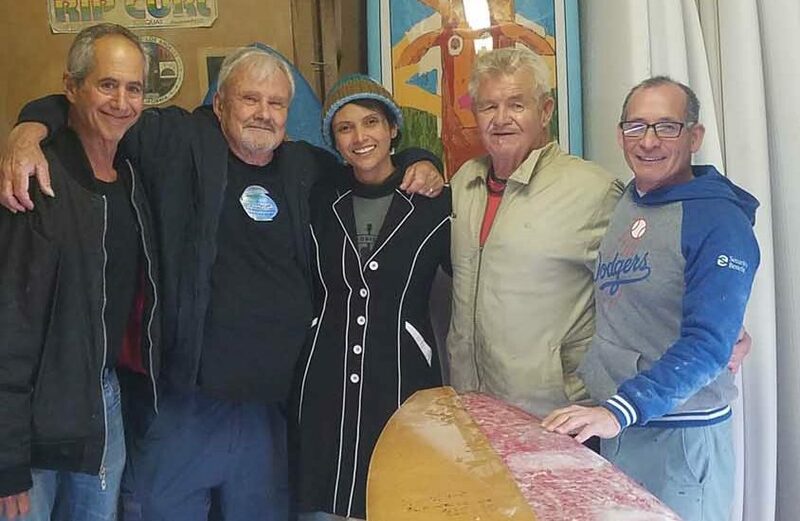 A new format for the International Surf Festival Surfboard contest was complimented by a powerful, head high swell at the Manhattan Beach pier on Saturday. 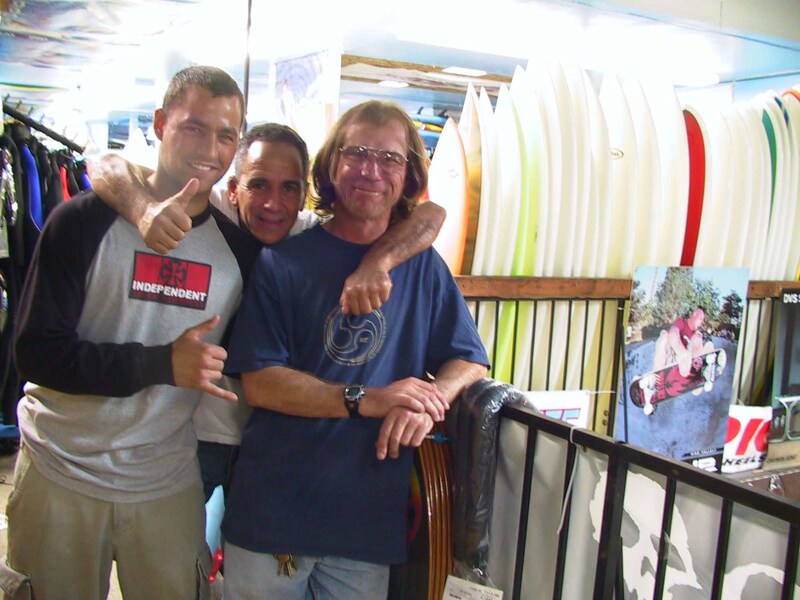 Contest director John “JJ” Joseph did away with the conventional age and shortboard divisions in favor of an open longboard contest. Chris Frohoff credits his volleyball playing older brother Brent for starting him surfing, in a sibling rivalry sort of way. One day, Brent was surfing between volleyball games and lost his board. Chris grabbed it and never gave it back. 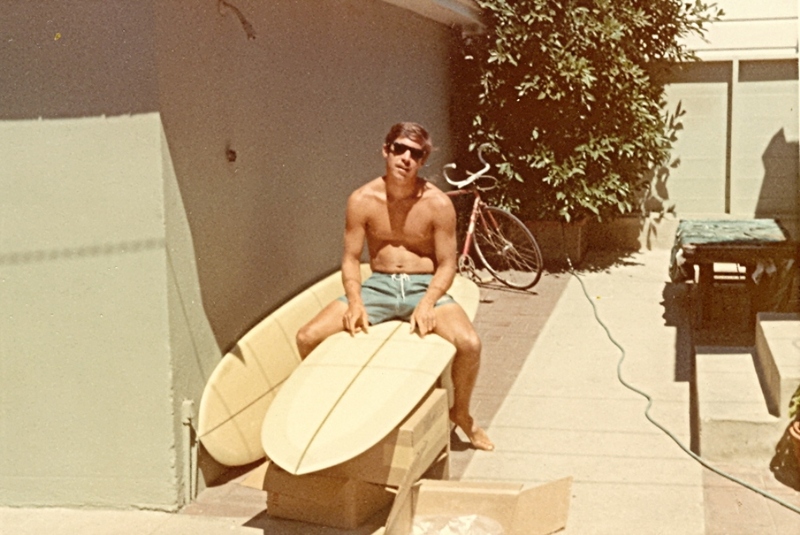 Everyday, Don Swift sat in his spot, 40 yards southwest of the end of the Topaz jetty waiting for the next set wave. He had been out there for as long as I could remember, at least 30 years. 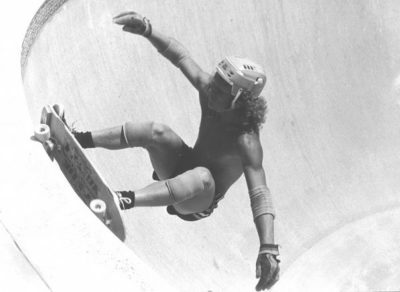 He always got the wave of the day, facing into the bowl and coming off the bottom with a smooth turn into the top part of the curl with style and grace. But Don has been missing in the lineup since October 14 when he was diagnosed with a malignant tumor attached to his brain. Pete Briggs had a smooth, Kemp Auberg style with a beautiful drop knee cutback while Ronnie and I went after the Dewey Weber hotdogger look. 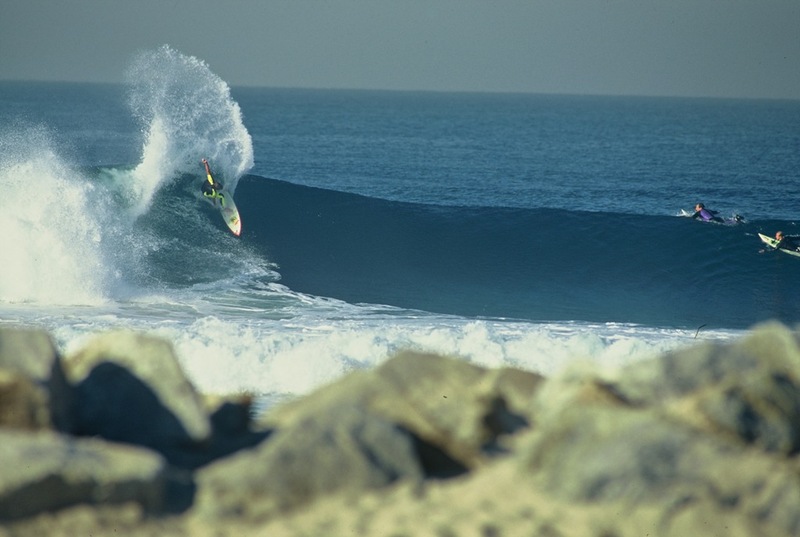 Last summer, at 68, Pete was still walking the nose at San Onofre.